The law is well settled that the test is not of a sensitive person, but it has to be judged from the perception of a reasonable prudent man, the court said. 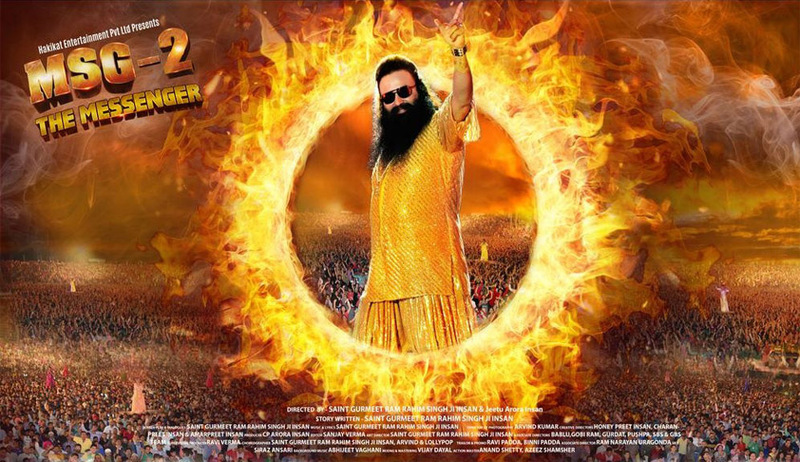 A division bench of the Delhi High Court has upheld the single bench order dismissing a plea seeking quashing of the certificate issued by the Central Board of Film Certification (CBFC) to the movie MSG 2: The Messenger and direction to the Ministry of Home Affairs to issue appropriate orders to YouTube to take down the trailer of the movie. The plea filed by Prem Mardi, who belongs to Santhal Scheduled Tribe of Jharkhand, was dismissed by Justice Rajiv Sahai Endlaw after observing that the reference in the film to “Adivasi” was not found to be relatable in any manner to Scheduled Tribes and the trailer only depicts a fantasy to the viewers and has to be understood in that light only. The bench, which viewed the movie on the request of petitioner’s counsel, also observed that the film cannot be said to have the propensity of inculcating hatred, ill-will and violence towards a person or group of persons and to the average viewers’ understanding, it does not depict life as such, but on the other hand, it is a pure work of fiction. The court also noted that movie was released in September 2015 and there is no case that any incidence of violence or atrocity has been reported from any corner.